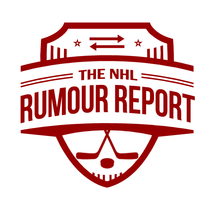 A mix of new and old names surface in today's NHL Rumour Report update. 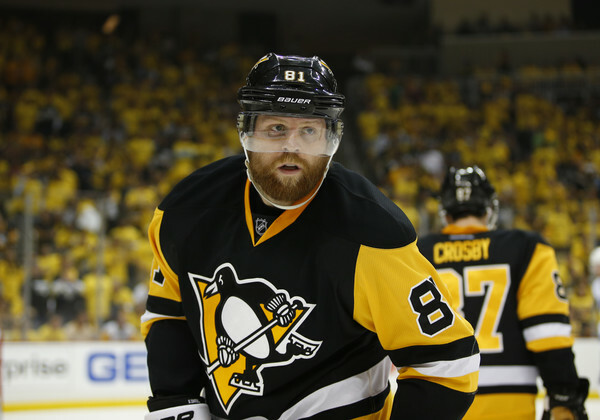 Reports suggest the Penguins are testing the market for Phil Kessel once again. Phil is no stranger to the rumour mill, having seen his name in the headlines over the past several seasons. Those rumours intensified when the Penguins parted ways with "Kessel Whisperer" Rick Tocchet last summer. That has lead many to speculate whether a reunion with Tocchet, now head coach of the Arizona Coyotes, might make some sense. Kessel has 4 years left at $6.8 million a season (excluding the salary retained by the Maple Leafs). The St. Louis Blues season has gotten off to a dreadful start through a combination of injuries and inconsistency, and rumours suggest the organization may be ready for a roster shakeup. Reports suggest that shaeup could now very likely include core players. Jake Allen's name continues to surface, while players like Jimmy Howard are bandied about as stopgap goalie trade targets. Colton Parayko's name is always muttered on the fringes of the rumour mill as well. Teams continue to call on the Blues young players - including Robert Thomas and Jordan Kyrou, but it's unclear if GM Doug Armstrong is willing to go down that path. Sitting in the basement of the Western Conference, it's more likely the Blues flip from buyer to seller in short order. Teams are calling on Vancouver Canucks winger Sam Gagner, who has bounced between the NHL and AHL this season. With the Canucks slipping out of the playoff race, they might become sellers in short order. Salary would likely need to be retained to facilitate any trade. The Blackhawks, who have former junior teammate Patrick Kane to vouch for him, are reported to have some interest.